SpaceX is expected to launch its next rocket within days following an explosive accident months ago, with CEO Elon Musk explaining that the aerospace manufacturer has learned from its mistakes. Their next launch is planned for this Sunday, January 8, when a new Falcon 9 will take off from Vandenberg Air Force Base near Los Angeles. The rocket will send 10 satellites worth $3 billion into space for the private company, Iridium Communications, Inc.
Four months after the accident that led to the total loss of a Falcon 9 rocket, Musk released a statement saying that his team has finally found the cause of the explosion. On 1 September 2016, the Falcon 9 rocket exploded on the launch pad at Cape Canaveral Air Force Station in Florida. The rocket was carrying a satellite from the Israeli company Spacecom, which was said would help Facebook bring access to Africa, the Middle East and Europe. The blast destroyed $200 million worth of communications satellites, according to the Business Insider. Since then, the company has stopped all launches until the investigation could reveal the causes behind the failure. 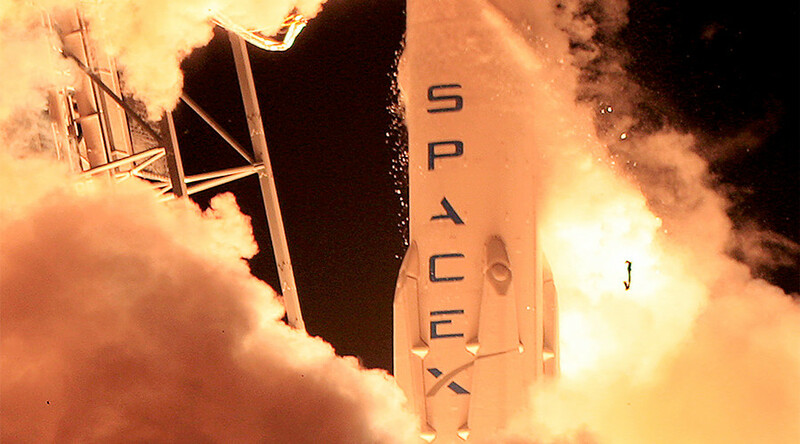 Working with experts from the Federal Aviation Administration, the US Air Force, the National Aeronautics and Space Administration (NASA), and the National Transportation Safety Board, SpaceX looked over 93 milliseconds of footage from 3,000 channels of video to review the accident from the first sign of an anomaly until the total loss of the rocket. Musk said it was “the toughest puzzle to solve that we’ve ever had to solve” in an interview with CNBC last month. On Monday, SpaceX said that the cause of the explosion was a failed pressure vessel inside the second stage oxygen tank, resulting in the stored oxygen catching fire. They will have to make more fundamental design changes to their rockets in the long term to avoid similar problems before they begin commercial operations for human space travel, which are still planned for 2018. 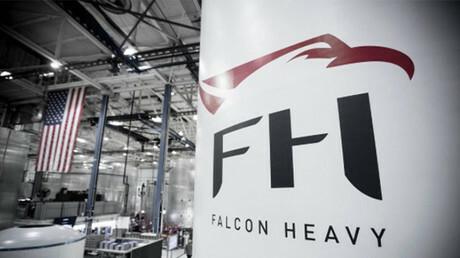 If that launch is successful, the company intends to resume its regularly scheduled launches, including its plans for crew capsules that NASA has commissioned to ferry astronauts to and from the International Space Station (ISS), and their Heavy Falcon rocket, which they plan to use for their upcoming “Red Dragon” mission to Mars.